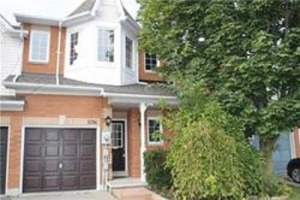 *Garage Access From Main Flr.Full W/O Bsmt W/3Pc Rough In Awaitng Your Personal Touch. Incl:All Appls, Elf's, Window Coverings &Gdo. Attic Upgrade To R50 Insulation & Ducts Cleaned '18. 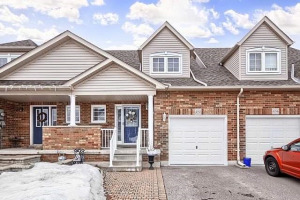 Close To All Amenities, Schools, Shopping, Parks &407.